In 2015, Juneau gained more young people and seniors, cost of living fell slightly, unemployment remained steady and the housing market was still tight. Those are highlights from a report compiled by the Juneau Economic Development Council on changes to Juneau’s economy between 2014 and 2015. In the housing market, prices rose and turnaround times for single-family homes and condominiums were still quick. According to the JEDC, home sales went up 10 percent last year. Juneau City Manager Rorie Watt is concerned there aren’t enough vacancies for residents to shop around and find the homes they want. He’s also concerned with the availability of good jobs in town and the ability for workers to find appropriate housing. He couldn’t say how many new housing units were actually built last year. The number of new homes built in Southeast in 2015 was down by more than 38 percent. Watt said this is a sign of concern for the region’s future. 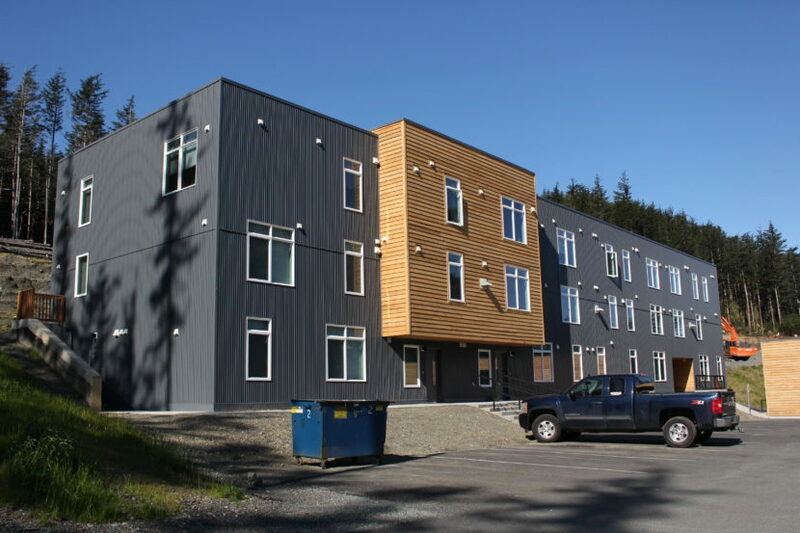 “But then I would also point out that in Juneau, we had a pretty good year last year for new housing permits, and I think that’s probably a reflection of our ability to diversify our economy over the years,” he said. Watt said Juneau’s economy is more balanced and less dependent on the state. He said the city’s role in addressing the problem will be selling city property and starting programs to encourage housing development. “Our first step six months ago was hiring our housing officer, Scott Ciambor,” he said. 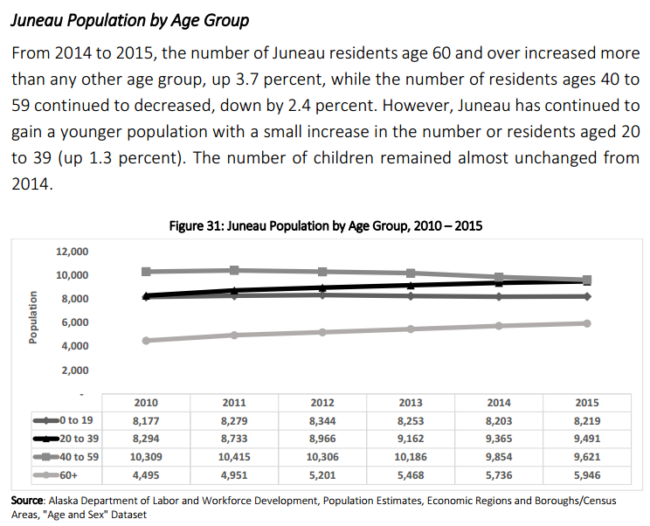 In population trends, JEDC reported Juneau grew slightly between 2014 and 2015. It’s grown steadily for the last 10 years. Last year, the number of people aged 20 to 39 grew and people aged 40 to 59 shrank. The number of people 60 and older also grew. Watt said the increase in seniors is no surprise. 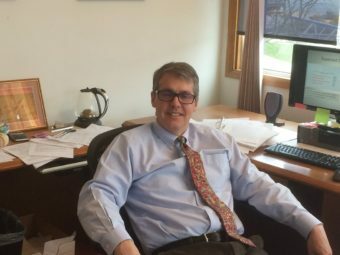 He pointed out there’s also been a strong increase in school-aged children and says he isn’t sure what the increase in young adults will mean for Juneau. “I think that’s good because one of our overriding concerns is that younger people, and their ability to find employment, and to be able to afford to live here … is one of our concerns,” he said. The cost of living in Juneau has been decreasing for at least two years. In 2015 the cost of living was 28 percent higher than the national average. Watt saw no surprises there. As recently as 2012, U.S. News & World Report identified Juneau as the 10th most expensive U.S. city to live in. The JEDC report shows unemployment fell slightly to 4 percent. But, there was also a 4 percent drop in state employment — the largest decrease in a decade. Watt said that was expected. The report predicts an even bigger loss in state jobs this year.